We understand how uncomfortable it is to experience sciatic pain that radiates into the buttocks and down the back of your leg to the toes. You may also experience tingling, numbness or a burning sensation with sciatica. Common causes of this painful condition include disc herniation or degenerated discs. We have successfully treated thousands of sciatica patients through a combination of spinal decompression therapy, physical therapy, massage, acupuncture, and chiropractic adjustments. These are all natural treatments, no drugs or surgery required! Doc, this is the best I’ve felt in 30 years! You can experience the same relief with our safe and natural therapies. Simply fill in the form below to request a one on one consultation with Dr. William Lichter. Get Effective Sciatica Treatment Today! Call (813) 885-6001 or Fill In The Form Below To Request A Consultation. 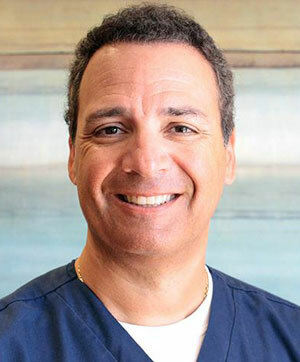 Dr. Lichter is highly skilled, knowledgeable, trustworthy, and friendly and his staff is amazing as well!